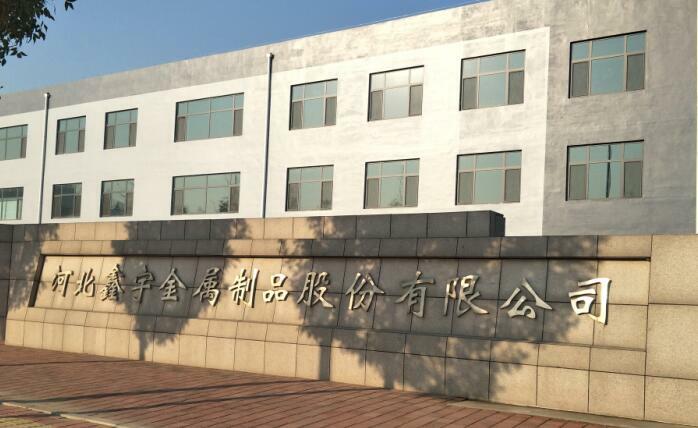 Product categories of Stamping Metal Washer, we are specialized manufacturers from China, Fasteners Washers, Carbon Steel Washers suppliers/factory, wholesale high-quality products of stainless steel washers R & D and manufacturing, we have the perfect after-sales service and technical support. Look forward to your cooperation! Fasteners Washers are used for a wide field . The raw material is carbon & stainless steel . We mainly produce two kinds of washers . They are general washers and Doggie Tooth Washers . 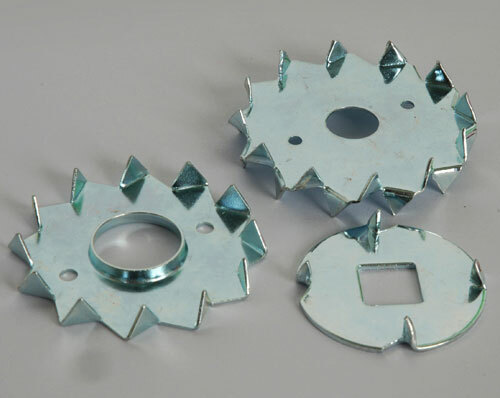 The doggie tooth washers are a kind of connected parts . They are usually used on the buildings,wood ,furniture etc. Free Sample can be provided for your test and small order is welcome. If you have your own design or drawing ,we can have the abiity to make it according to your special requestment.